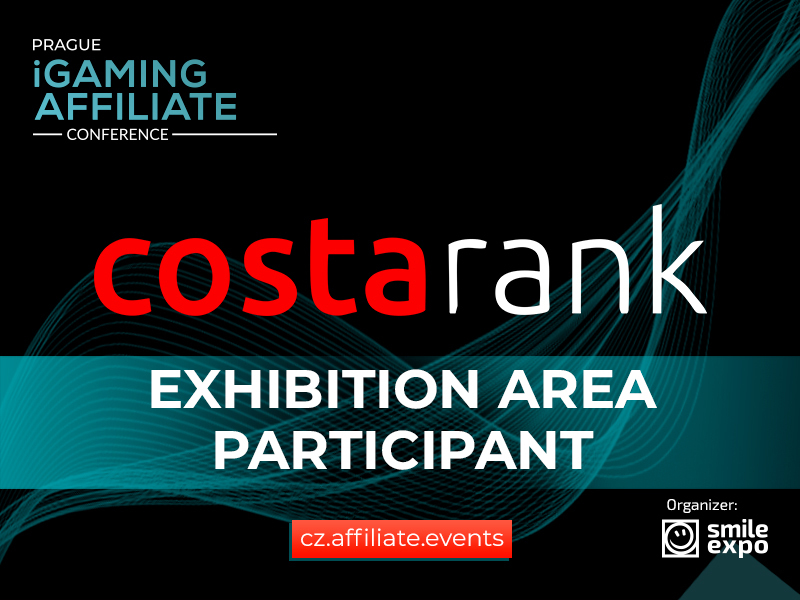 Costa Rank will be an exhibitor at Prague iGaming Affiliate Conference to be held on April 18. The company develops and adjusts websites, focuses on web design, and creates SEO content for online resources. 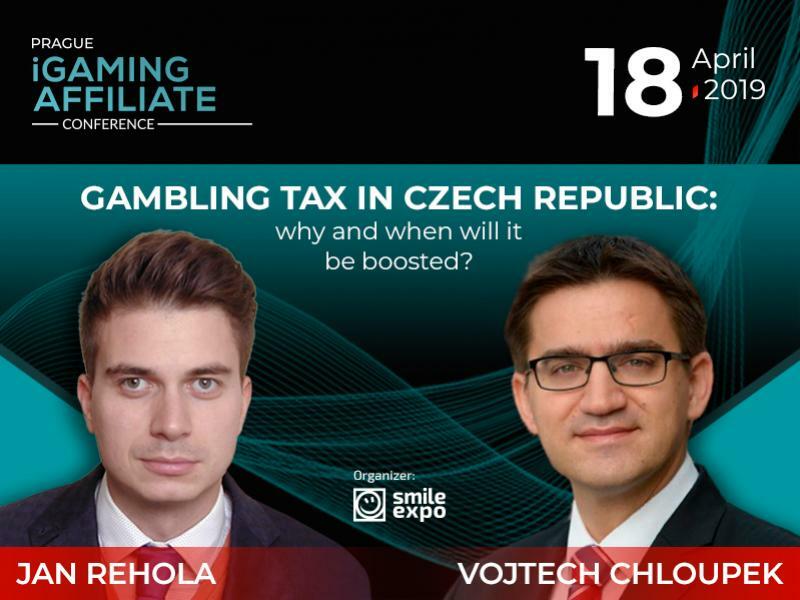 Founded by two Portuguese entrepreneurs, Costa Rank has been operating since 2017. 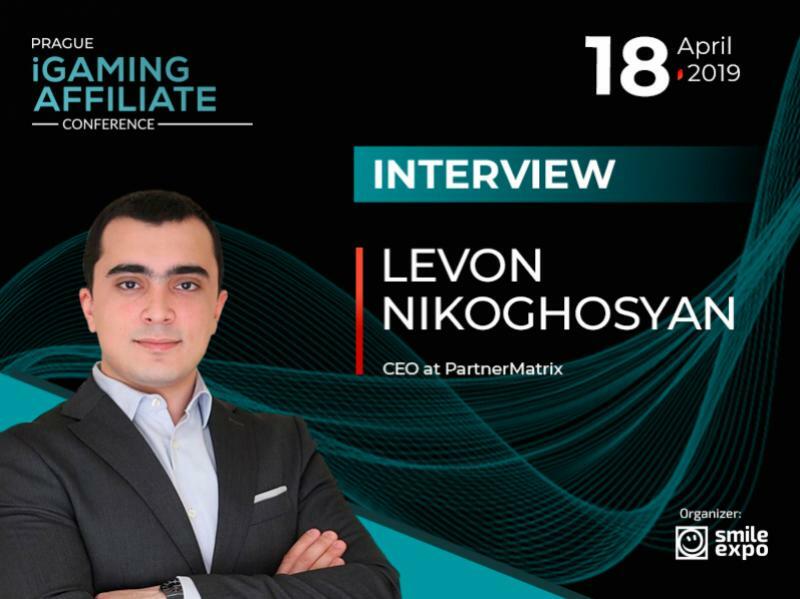 The company offers iGaming web solutions to affiliates and media agencies. 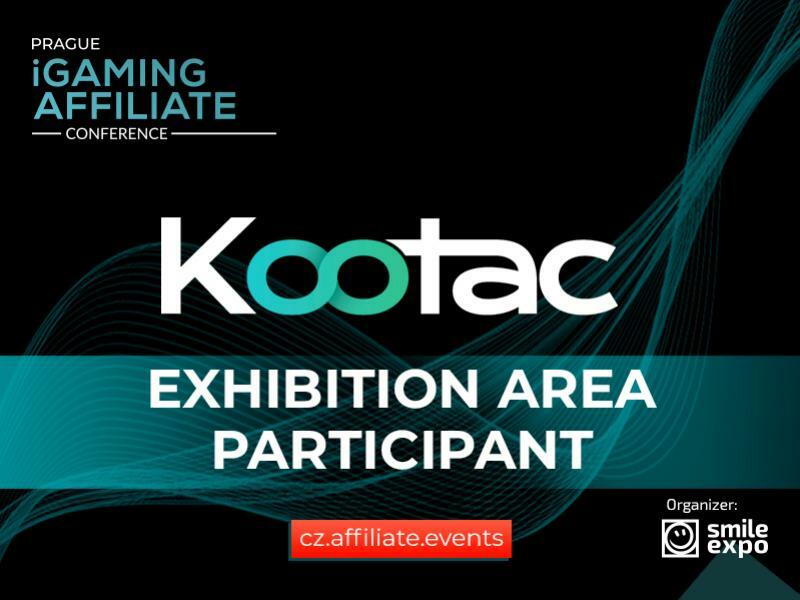 Discover more about Costa Rank’s services in the exhibition area at Prague iGaming Affiliate Conference. You will be able to examine company’s web solutions and establish contacts with its representatives.